The Pacific island region is only 13 months away from having its’ very own Pacific Climate Change Centre hosted at the Secretariat of the Pacific Regional Environment Programme at Vailima, Samoa. 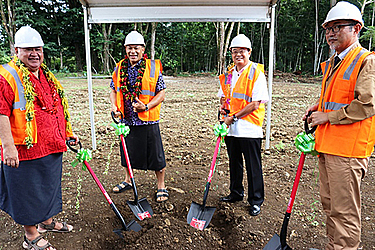 The ground breaking ceremony today signified the start of construction of the PCCC funded by the Government of Japan through grant aid to the Government of Samoa. The PCCC will be the regional centre of excellence for climate change information, research and innovation. “The construction of the Pacific Climate Change Centre is now open!” said the Prime Minister Tuilaepa Dr Sailele Malielegaoi at the special event. It is planned that construction of the Pacific Climate Change Centre will end in July, 2019. A Steering Committee drawn from a wide range of key stakeholders including SPREP Member countries, partners, donors, agencies of the Council of the Region Organisations of the Pacific (CROP) and the Government of Japan is currently consulting with a view to finalise the details of the role and functions of the PCCC, as well as its governance structure and budget. “The PCCC will be a major asset in SPREP’s contribution to the Pacific region in terms of effective climate action and most importantly, in meeting the expectations of Members that such action will progress national efforts to achieve their climate change priorities,” said Director General of the Secretariat of the Pacific Regional Environment Programme (SPREP), Leota Kosi Latu. The cost of the construction of the PCCC is estimated at just under USD 8 Million dollars. The construction will be undertaken by the Japanese construction company, Konoike Company Ltd. The building itself will be constructed according to green guidelines which includes 50% of the energy to be driven by solar panels with the hope that it will be powered 100% by renewable energy in the future. It is intended to be a showcase of sustainable building technology in the Pacific. 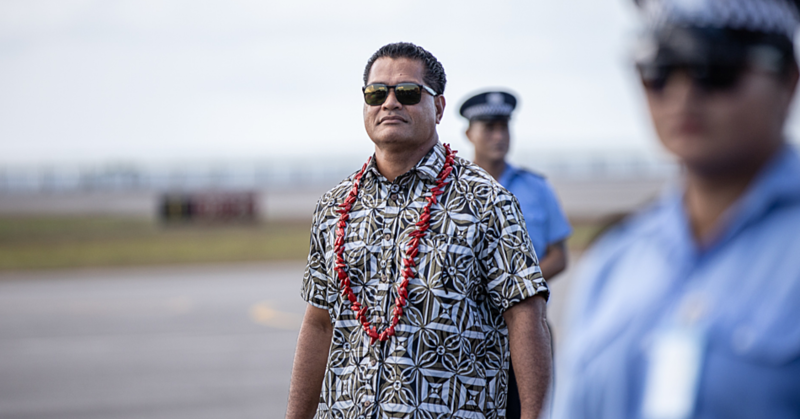 “We all agree in the necessity of taking a holistic and long-term approach to addressing climate change,” said Maugaoleatuolo Shinya Aoki, Japanese Ambassador to Samoa. The special day also commemorated the launch of the 25 Year Anniversary of SPREP which was established as an independent organisation based in Samoa through the signing of the SPREP Agreement in June, 1993. “I would like to acknowledge at this significant time the hugely important role that Hon. 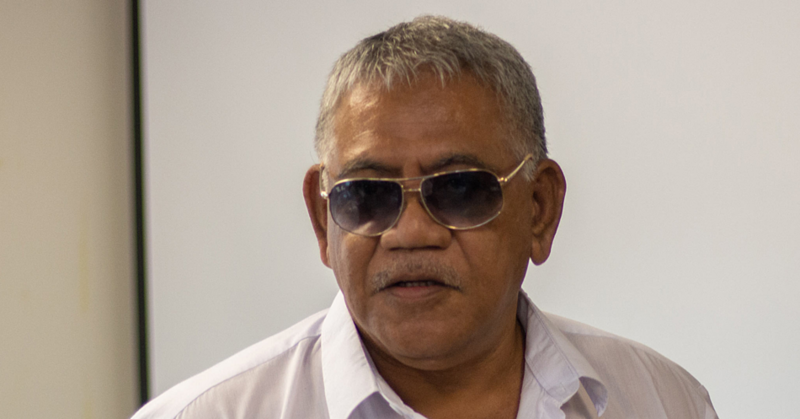 Prime Minister Tuilaepa has personally played firstly in the establishment of SPREP itself here in Samoa, and the provision of a place for SPREP to proudly stand in the Pacific among its Members, secondly, as the region’s foremost champion for the need of a Pacific Climate Change Centre, and thirdly as the principal host of the Centre, here in Samoa on the SPREP campus,” said Leota. 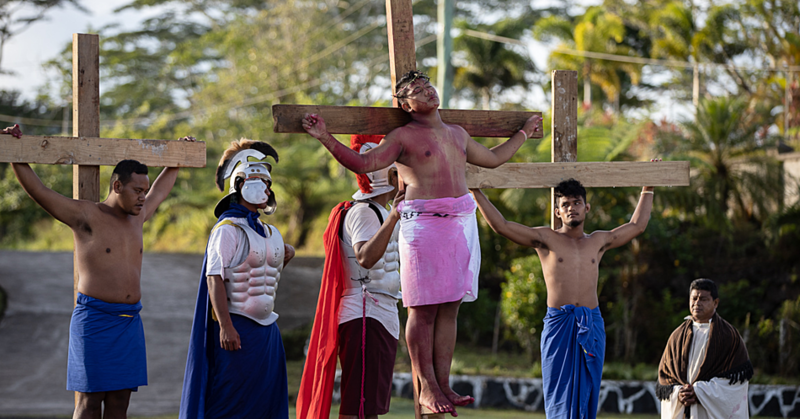 The ground breaking ceremony and launch of the 25 Years of SPREP celebrations took place before a wide number of guests including Ministers of the Government of Samoa, Diplomatic Corp, development partners and the Pacific Community (SPC).